Jason K. Pollei, D.D.S., M.S. 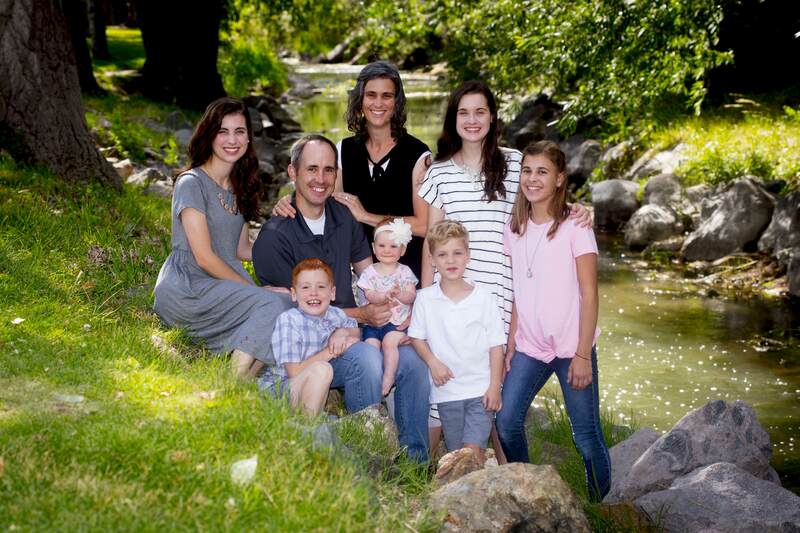 After completing an undergraduate degree in Zoology at Brigham Young University in 3 years, Dr. Pollei attended dental school at the University of North Carolina where he graduated with distinction and was inducted into the OKU national dental honor society. His orthodontic training was also completed at the University of North Carolina where he earned his Master of Science in Orthodontics degree and his Orthodontic Specialty Certification. Dr. Pollei is board certified by the American Board of Orthodontics. He has presented his own original orthodontic research nationally and internationally. Dr. Pollei maintains active membership with local, state, and national professional organizations. This is just another way that Dr. Pollei stays up to date on current evidence-based advances in orthodontics. He is also a participant on multiple advisement boards that focus on treating complex orthodontic cases. Supporting the communities they serve is important to Dr. Pollei and his team. They sponsor community youth and school athletics, music, drama and academics. They also support local churches and schools, and work with the Interfaith Dental Clinic in Nashville. Dr. Pollei is married to Heather and they have six children. He stays active trail running and coaching youth soccer (and playing with the “old” men from time to time). He has played the organ at church for over a decade, and he cheers for BYU football, Carolina hoops, Liverpool soccer and the Preds.